Can Skipping Breakfast Helps Weight Loss? Does It Really Work?? Skip Breakfast To Lose Weight – It Works For Me! Will skipping breakfast help you to lose weight? Well, it does for me! I’ve been trying to lose weight on and off over the years and so far nothing really worked. 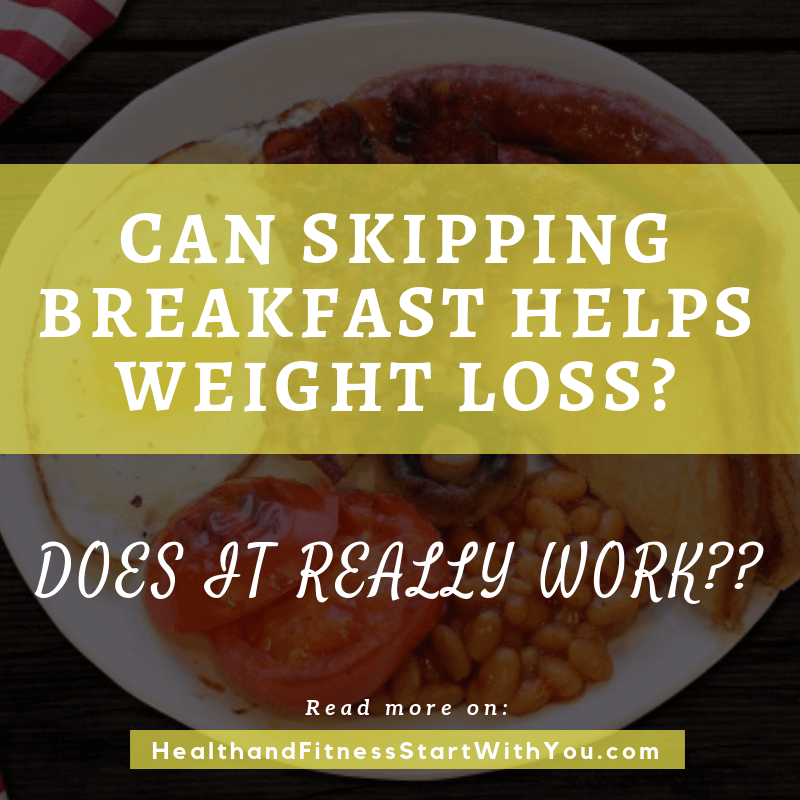 It was until I’ve learnt how to properly lose weight from a diet plan … Read moreCan Skipping Breakfast Helps Weight Loss? Does It Really Work? ?